The Feast of Purim is a Jewish holiday in celebration of the deliverance of the Jews as recorded in the book of Esther. The Feast of Purim is a Jewish holiday in celebration of the deliverance of the Jews as recorded in the book of Esther. It is also known as the Feast of Lots (Purim being the Hebrew word for “lots”). 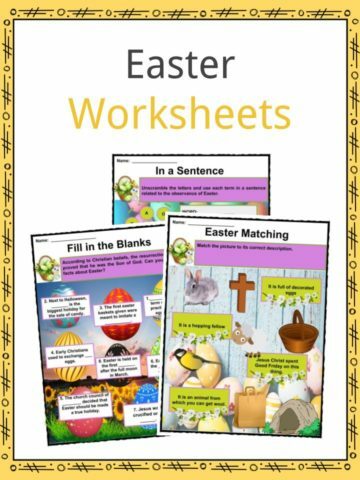 See the fact file below for more information on the Purim or alternatively, you can download our 25-page Purim worksheet pack to utilise within the classroom or home environment. The Scripture is from the Authorized King James Version of the Holy Bible. 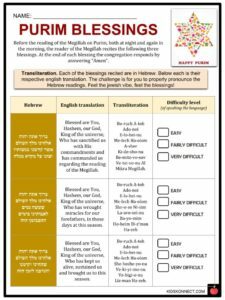 Esther – אֶסְתֵּר – is the fifth of the five Megillot or Scrolls that are read throughout the year during the Jewish Memorial Holidays. The Holiday of Purim – פוּרִים – or the Festival of Lots (Esther 9:26) is celebrated on the fourteenth day of the Hebrew month of Adar, which generally falls in February or March. The Book of Esther was originally included in the Writings of Hebrew Scripture, and was incorporated into the Historical Books of the Greek Septuagint. The scripture’s purpose was to record the institution of the annual festival of Purim and to keep alive for later generations the memory of the great deliverance of the Jewish people during the reign of Xerxes. 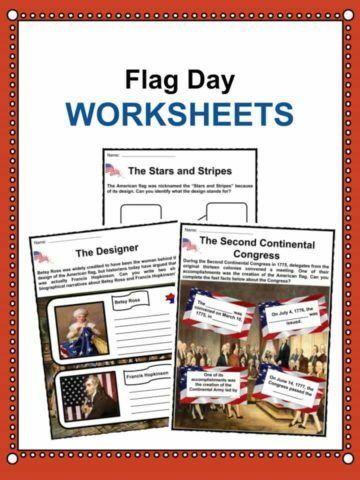 Throughout much of the story it showed the ongoing conflict between Israel and the Amalekites, a conflict that began during the exodus and continued through Israel’s history. Closely associated with the conflict is the rest that is promised to the people of God. With Haman’s defeat, the Jews enjoy rest from their enemies. In Esther, Haman, the prime minister to the Persian King Ahasuerus, was insulted by the Jewish leader Mordecai, who refused to bow to Haman. Haman convinces the king that all Jews are rebellious and must be destroyed. 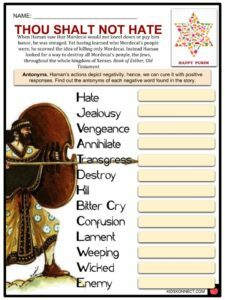 To set the date of the genocide, Haman uses lots, or purim. Unbeknownst to him, Ahasuerus’ queen, Esther, was a Jew and Mordecai’s niece. 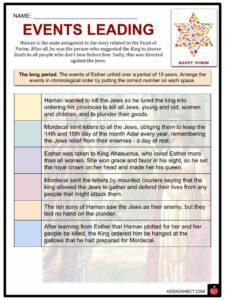 Esther appeals to Ahasuerus for her people’s lives. The king cannot revoke the decree to attack the Jews, but he does issue a new decree allowing the Jews to defend themselves. As a result, Haman and his family were executed, and the Jews killed 75,000 would-be attackers. To memorialize the victory, Mordecai instituted the Feast of Purim to be celebrated every year. 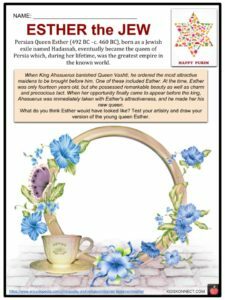 The events in the book of Esther occurred from 483 BC to 473 BC, during the first half of the reign of King Xerxes, who chose Esther as his queen. During this time period, the first remnant of Jews who had returned to Judah were struggling to reestablish temple worship according to the Law of Moses. Esther and Mordecai, along with many other Jews, had chosen not to make the trek back to Judah. They stayed in Susa, the capital city of Persia, in which the story is set. 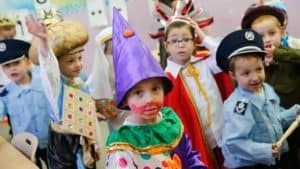 Purim has more of a national than a religious character, and its status as a holiday is on a different level than those days ordained holy by the Torah. Business transactions and even manual labor are allowed on Purim. The first religious ceremony ordained for the celebration of Purim is the reading of the Book of Esther the Megillah. Originally this enactment was for the 14th of Adar only. Later, Rabbi Joshua ben Levi prescribed that the Megillah should also be read on the eve of Purim. It is common to greet one another on Purim in Hebrew Chag Purim Sameach, Freilichen Purim, or “Purim Allegre”. The custom of masquerading in costume and the wearing of masks originated among the Italian Jews at the end of the 15th century. 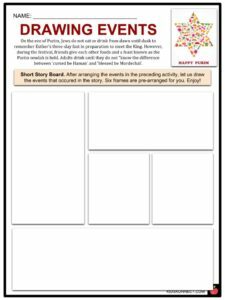 A Purim spiel was a dramatization of the Purim story. By the 18th century, in some parts of Eastern Europe, the Purim plays evolved into satires with music and dance on the story of Esther. In the 5th century, there was a custom to burn an effigy of Haman on Purim. This angered the early Christians who interpreted the mocking and “execution” of the Haman effigy. 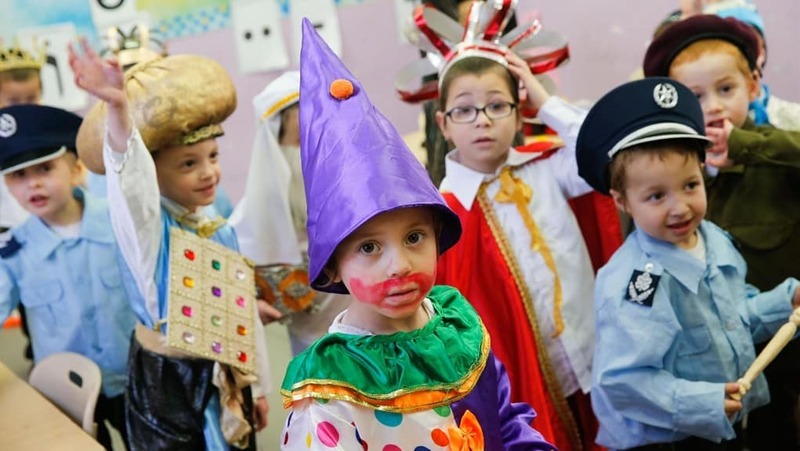 Songs associated with Purim are based on sources that are Talmudic, liturgical, and cultural. 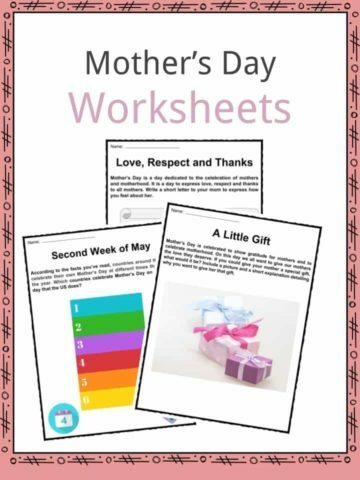 This is a fantastic bundle which includes everything you need to know about Purim across 25 in-depth pages. 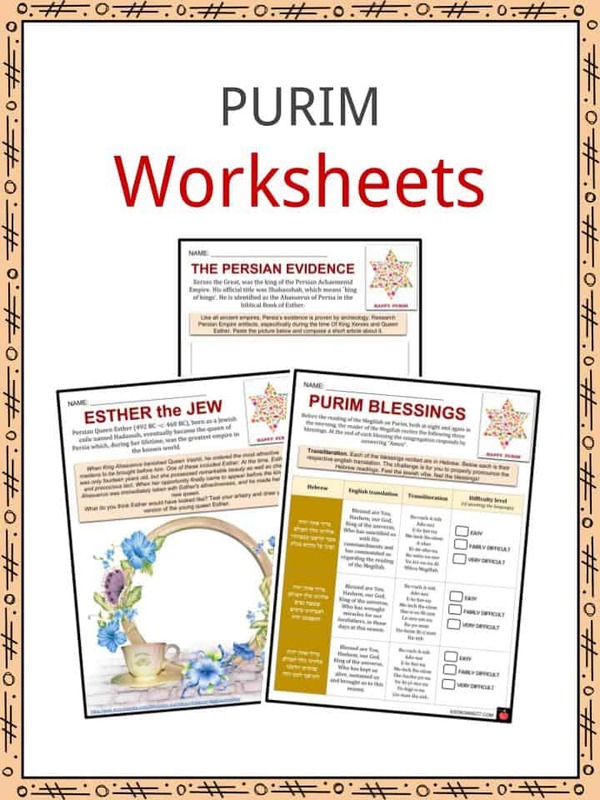 These are ready-to-use Purim worksheets that are perfect for teaching students about the Feast of Purim which is a Jewish holiday in celebration of the deliverance of the Jews as recorded in the book of Esther. It is also known as the Feast of Lots (Purim being the Hebrew word for “lots”).